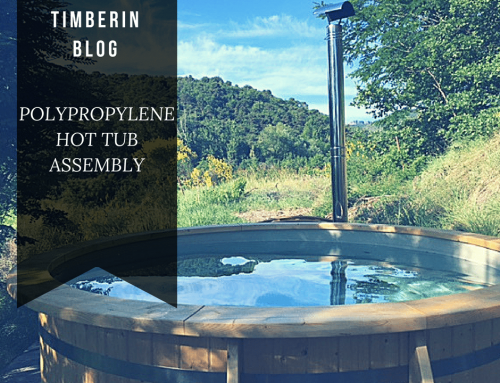 There are many online websites selling wooden hot tubs. To find the quality and acceptable price hot tub you have to do the deep search online. 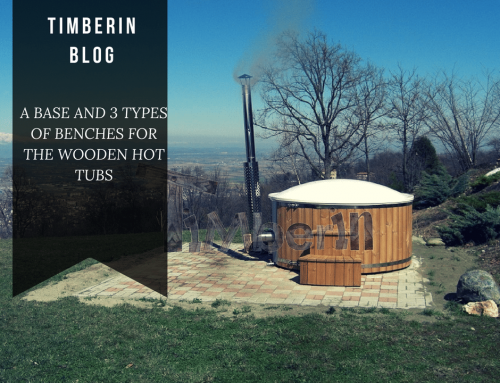 Here is the solution for how to find the quality and affordable price for wooden hot tubs online. 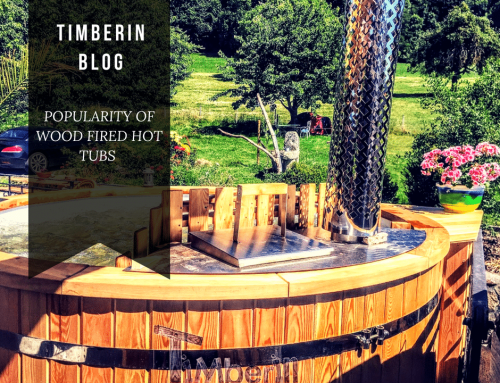 Put the wooden hot tub, wood-fired hot tub, wood burning hot tub keywords in the search engine and you will get a list of websites offering this kind of production. Review each of the websites and see the model types they offer. 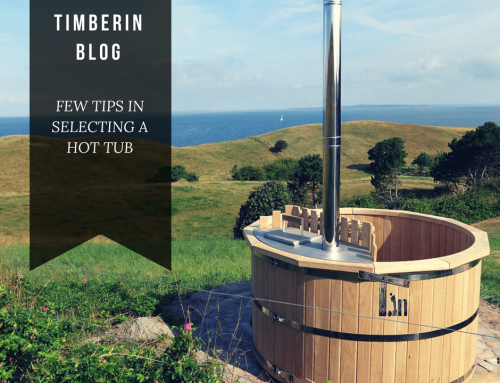 Compare the prices of the wooden hot tubs or outdoor saunas on these different websites and make a short list of what you like. Price should be not the main factor choosing the seller. You should carefully analyze what is being offered and furthermore check the trust level of that particular seller. In most cases, it is a very easy task to do. Many reputable suppliers appear on google first or second pages according to the particular keyword. Carefully read the descriptions and reviews of the particular product. Especially check the feedbacks given by the people who have used it before. Considering the purchase, also it is advisable to evaluate the communication and professionalism of the seller. Ask some technical questions of the product, see if the answers are given fast and detailed. Answers should satisfy you, if not, ask them again. It is reliable to purchase from the marketplaces as well as from the official websites. The main advice would be to check the reviews and to ask if the seller could provide some contacts for that particular review. If they do, you could contact them and ask about the drawbacks of purchasing from that particular seller. There are many different models with the different quality available. You just need to spend the time for sorting out the product quality. 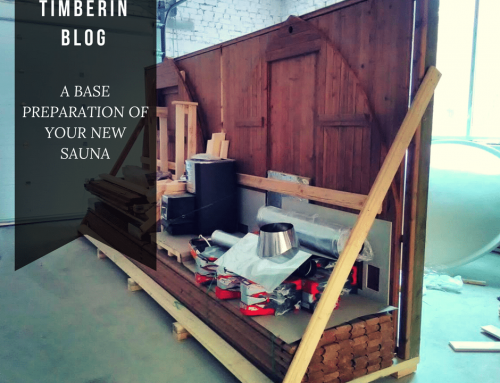 However, you will need more time to investigate the quality by asking to explain the material and other parts that are used to build the wooden hot tub. Do you still feel like something is missing? 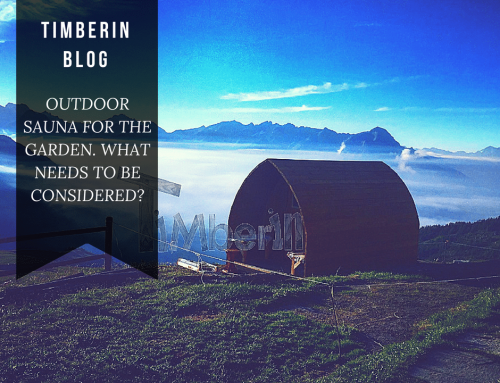 Then read the articles below about hot tubs and saunas! WOOD FIRED HOT TUBS. WHAT ARE THEY ? 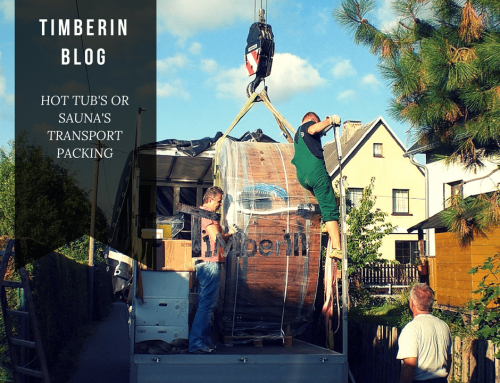 WHAT DO YOU HAVE TO KNOW ABOUT THE TRANSPORTATION OF THE WOODEN HOT TUBS ? 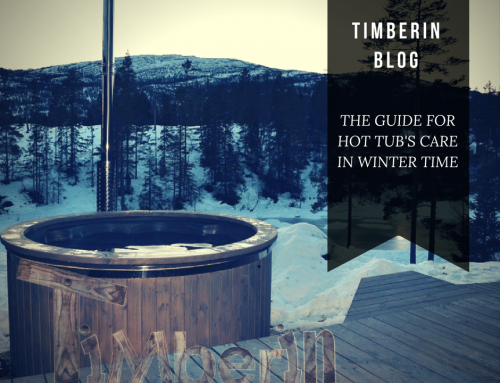 MAINTENANCE OF THE WOODEN HOT TUB: WHAT DO YOU NEED TO KNOW ?